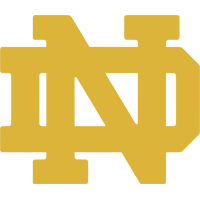 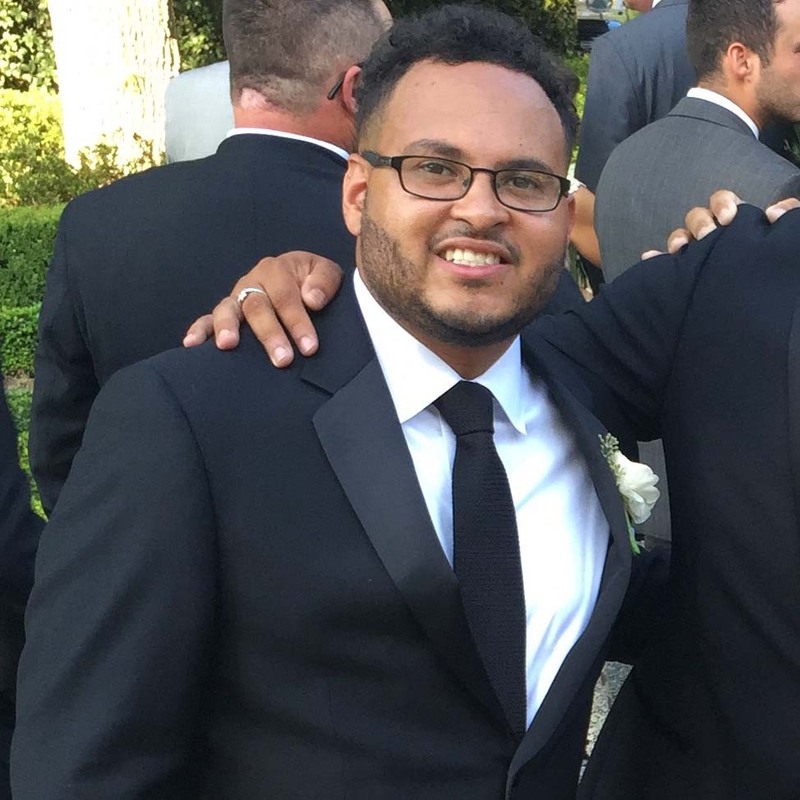 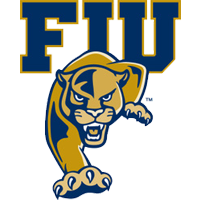 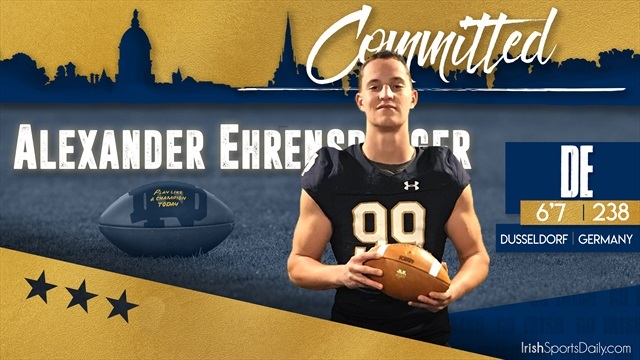 Our staff hasn't made any predictions for Alexander Ehrensberger yet. 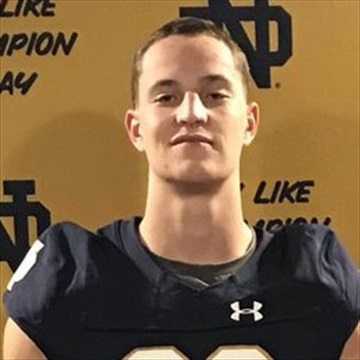 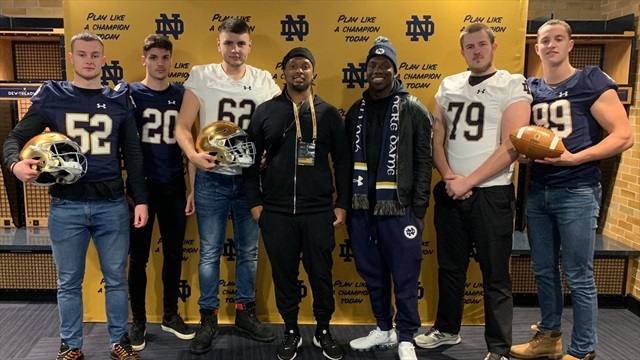 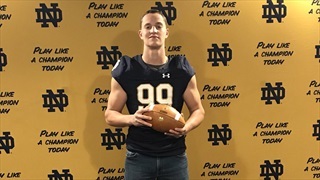 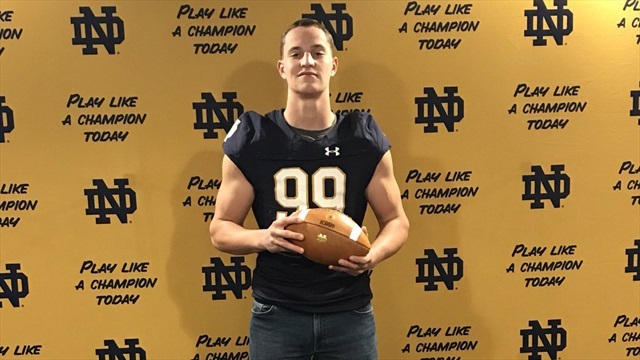 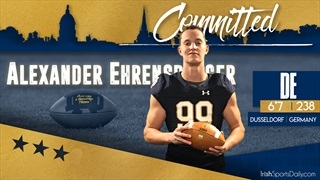 2020 German defensive end Alexander Ehrensberger explains why he decided to commit to Notre Dame. 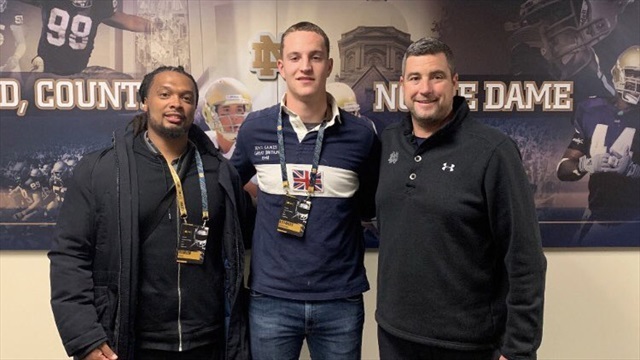 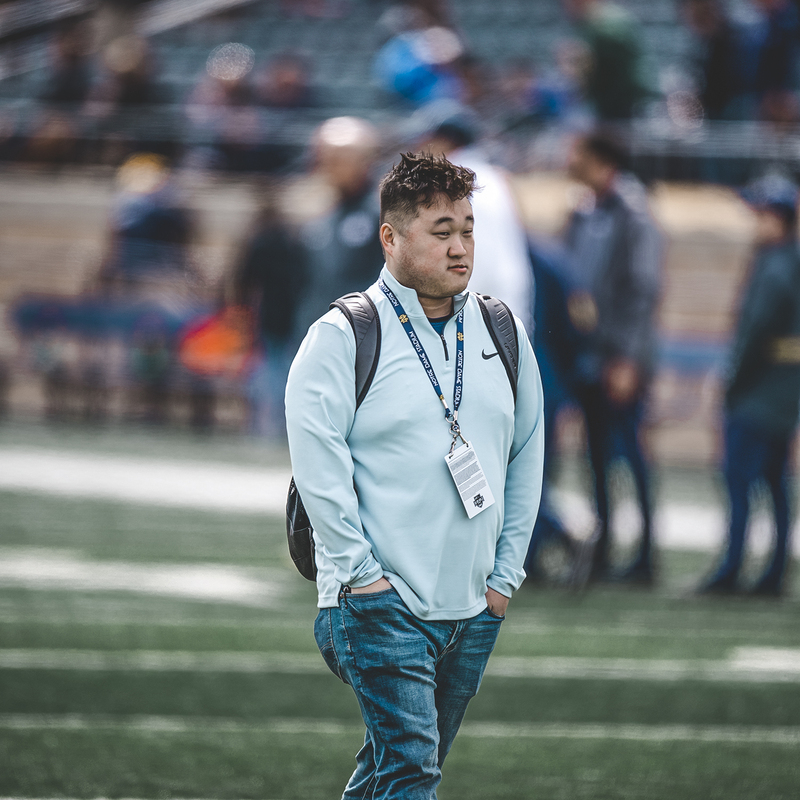 Notre Dame has landed a commitment from a 2020 defensive end.